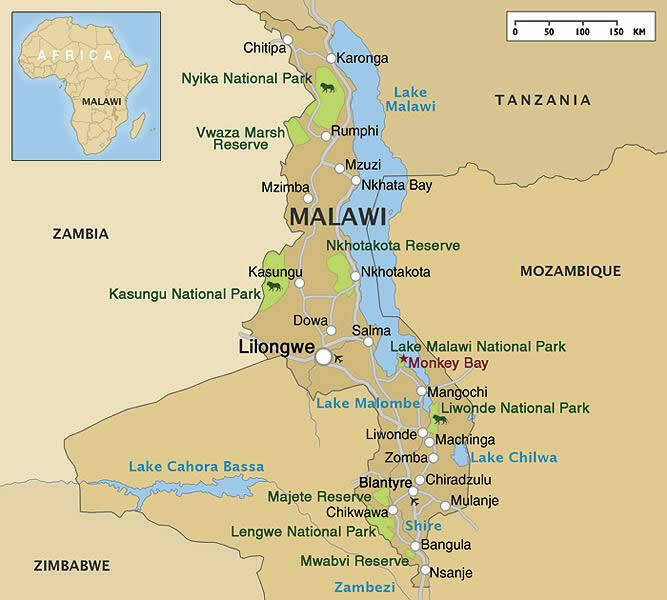 Malawi has a population of 14,901,000 people, Malawi's capital city is Lilongwe and largest city Lilongwe. 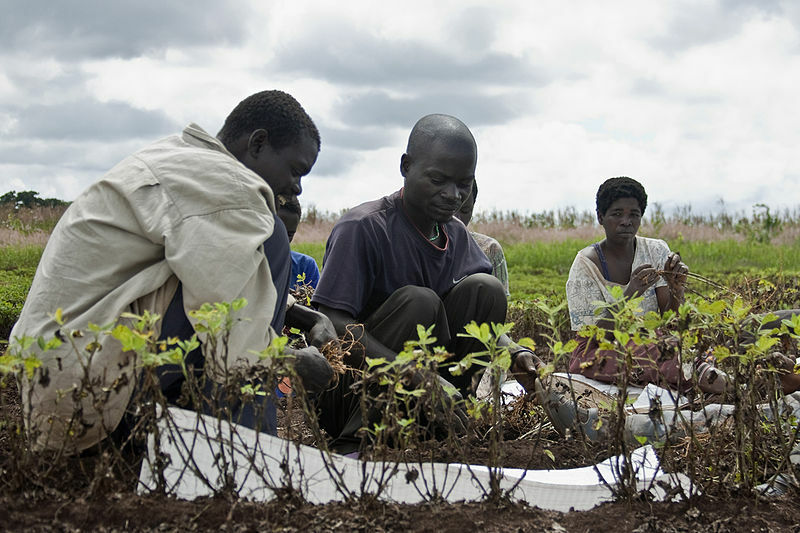 Malawi personel income per capita $351, jobless rate 25.00% and its currency Kwacha (D) (MWK) . 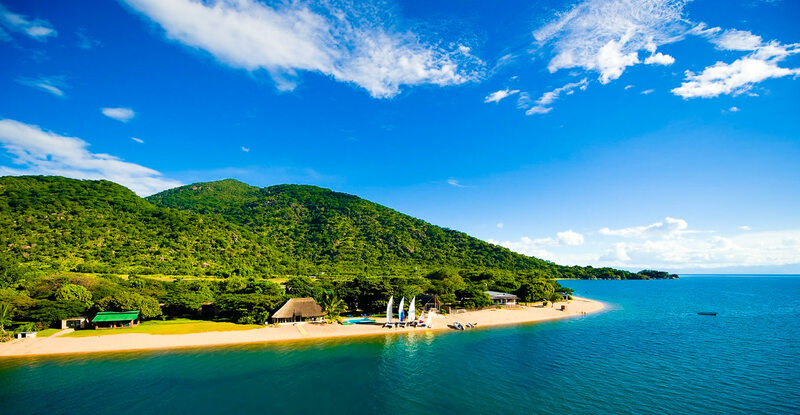 Malawi official languages and mostly spoken dialects are English, Chichewa, ethnics groups : 32.6% Chewa, 17.6% Lomwe, 13.5% Yao, 11.5% Ngoni, 8.8% Tumbuka, 5.8% Nyanja, 3.6% Sena, 2.1% Tonga, 1.0% Ngonde, 3.5% others. 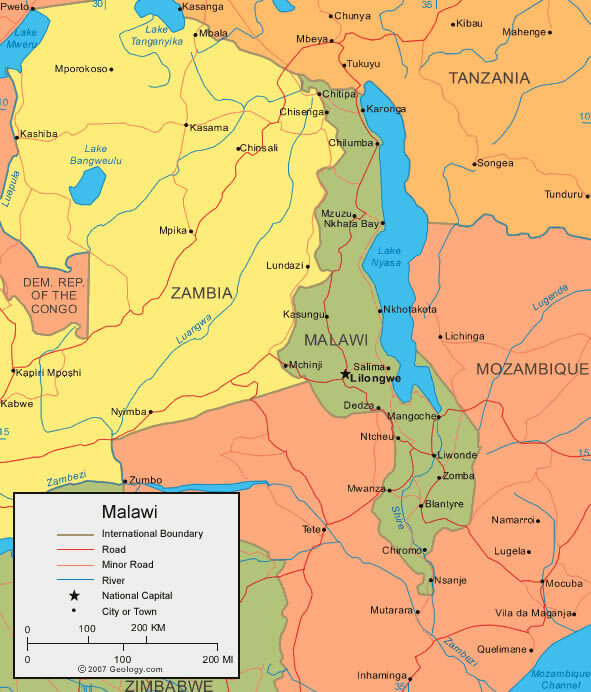 Malawi has 118,484 km2 (99th) 45,747 sq mi , its GDP (Gross Domestic Product) is $5.673 billion. Malawi president Joyce Banda and prime minister Khumbo Kachali. 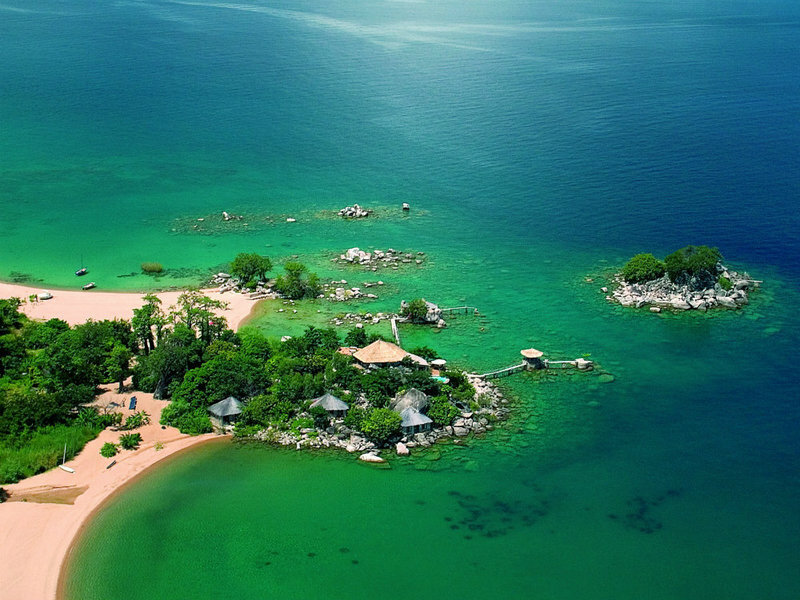 Languages : English, Chichewa, Ethnicity : 32.6% Chewa, 17.6% Lomwe, 13.5% Yao, 11.5% Ngoni, 8.8% Tumbuka, 5.8% Nyanja, 3.6% Sena, 2.1% Tonga, 1.0% Ngonde, 3.5% others.